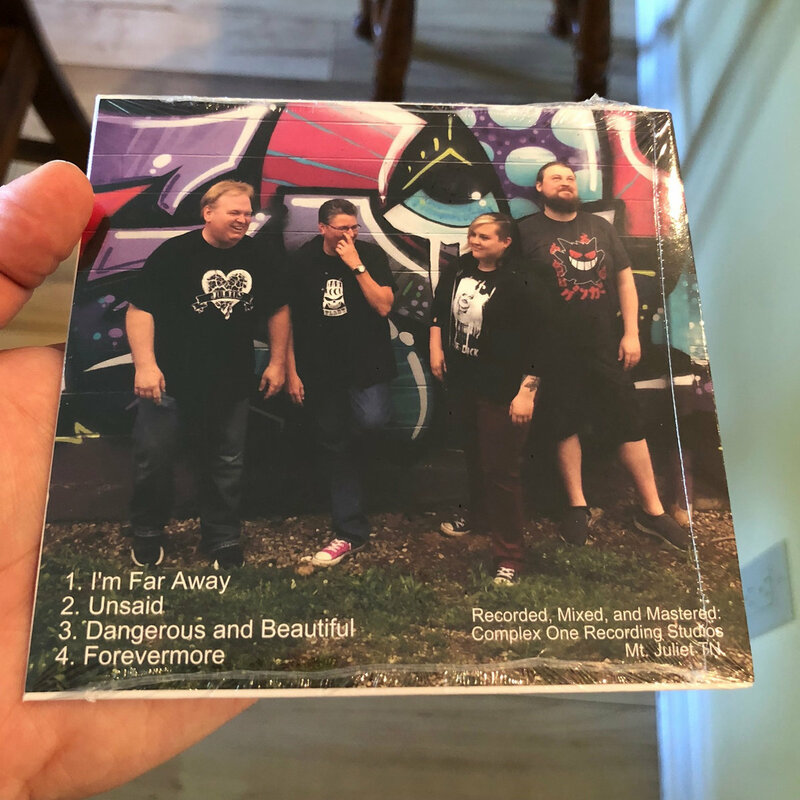 Grab a physical copy of our 2018 EP! 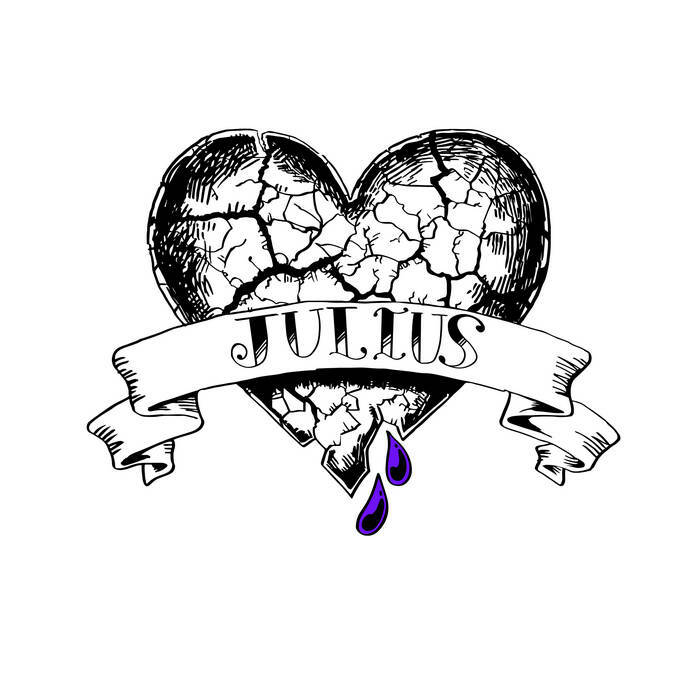 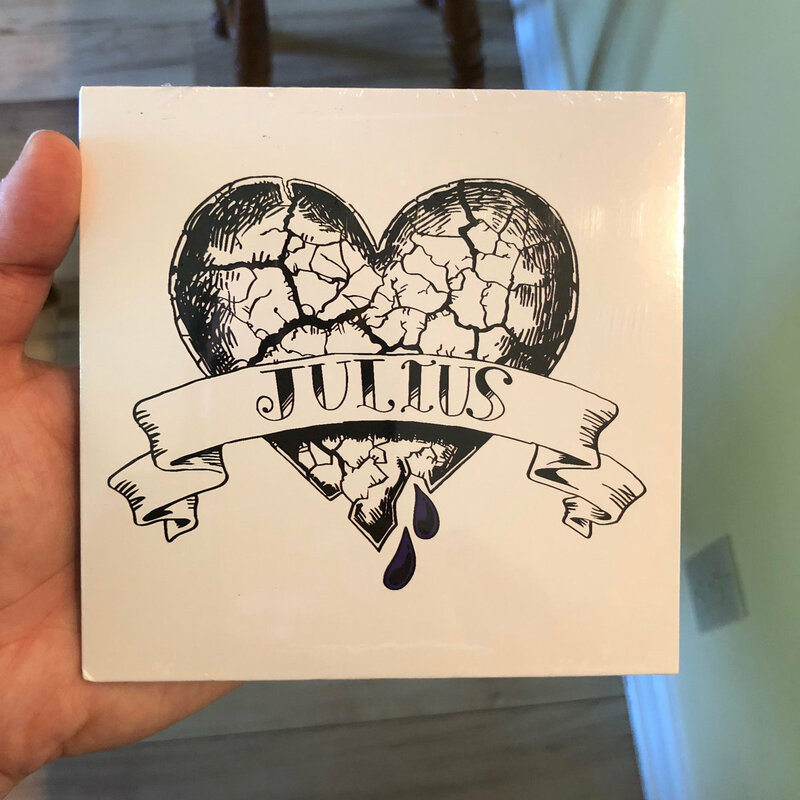 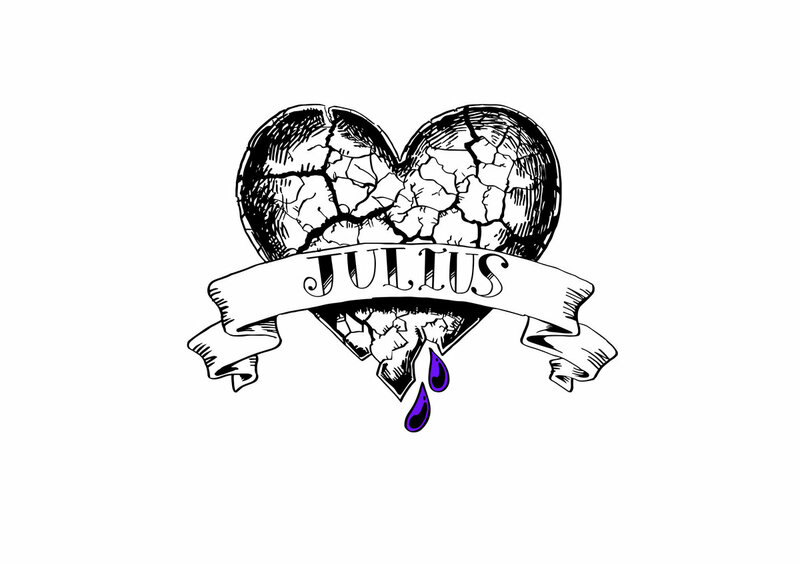 Includes unlimited streaming of Julius EP via the free Bandcamp app, plus high-quality download in MP3, FLAC and more. 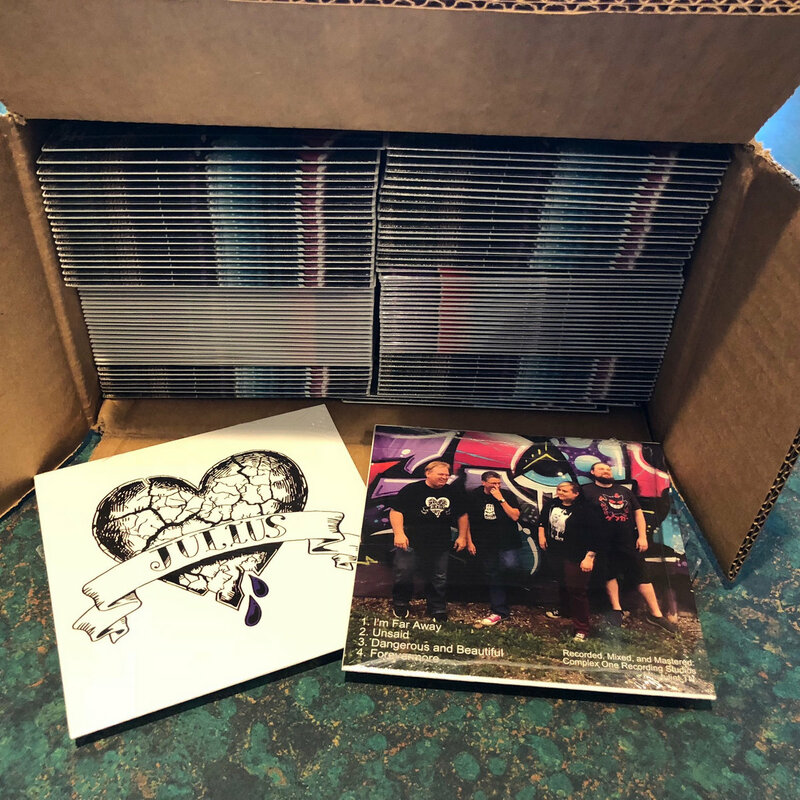 "Don't ever contact me again...."
Recorded, Mixed, and Mastered at Complex One Recording Studios in Mt. 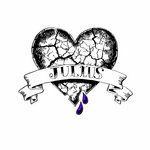 Juliet TN.